Discussion in 'Denied Applications' started by xChem, Apr 15, 2019. • Do you have access to Discord and a working microphone? As of now Mars Dimension. 2+ hours a day (I have a full time job so hours will vary daily). Kindly ask them to wait out their mute. Every player should have the same treatment from the staff team no matter their status. I think one significant mistake I made this past year was upgrading my PC when I didn't need to. I ended up dumping half of my savings for very little gain. I'm still working hard to rebuild my savings account back up. All I learned from this was not to blow my budget on something I don't really need. Indeed I have a good bit of experience. I'll start from the top. I was first introduced into staffing back in ~2014. At this time Timeless was a massive factions server with massive YouTubers so I was taking on a huge role. I was pronounced Helper and stayed there for about 4-5 months before I resigned. Many of my responsibility's included: Welcoming new members, Answering any general questions in chat to ease weight of tickets, And Moderating Chat. Soon after resigning from TImelessPvP a few of my friends and a couple content creators actually decided to make a factions server. After a few months of playing I applied for Helper and was accepted. My main responsibility was to moderate chat at this point. I was soon promoted to Moderator and a few weeks later Admin. At this point I had fully dedicated to the staff team and was very passionate. Here my responsibility's had jumped to a new extreme. I was now dealing with everything from handing out faction strikes to handling tickets and everything in-between. I learned a lot about everything it takes to run a server during this period. After a very long 3 year break from Minecraft I decided to come back and pray the factions scene was still relevant. Obviously I was correct. I played Venom for about 2 months before applying to Helper. I was accepted sometime in August 2018. Majority of my responsibility's were to handle as many tickets as I could and moderate chat. I was Helper for about a month (1 map) before being promoted to Moderator. At this point I was learning to screenshare and learning more about cannons. After a long 2 months (2 maps) I was promoted to Admin and was a huge part of the team in many ways. I spent 6+ hours daily on the server. I was handling everything from screensharing to finding and fixing bugs to making Crates, GUI's, everything I could to better the server in any way possible. 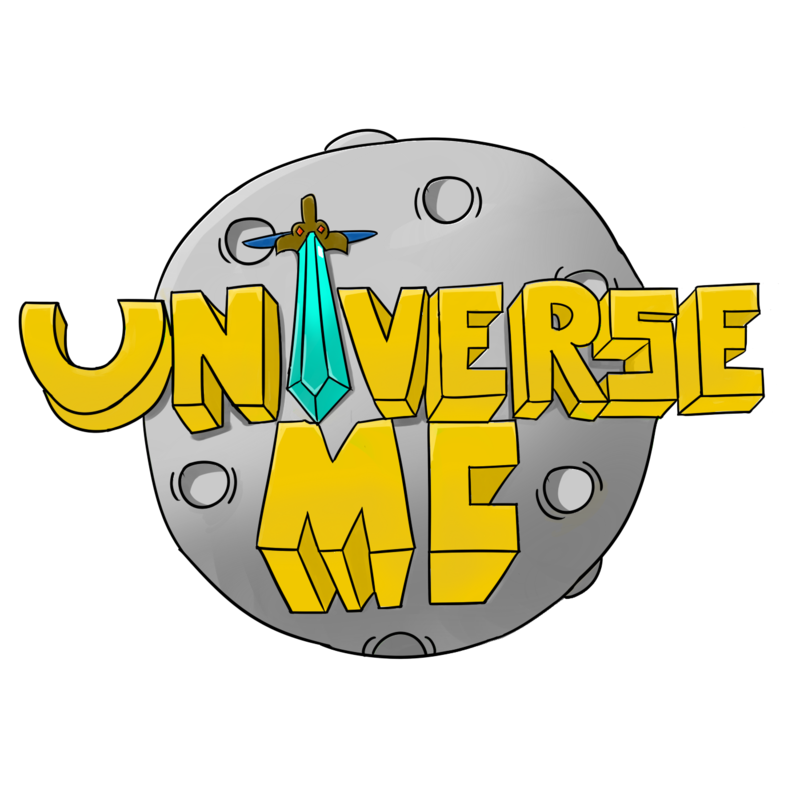 I was Admin for probably 2-3 months before resigning due to the fact that UniverseMC was buying Venom. I love anything that deals with computers. Usually i'm either learning about as much as possible or building one for a friend. I also love wrestling and do it as much as possible. I was State Champion 2 years in a row (Softmore and Junior Year). I think there's a few different proper ways to handle this. I would firstly ask Jeff_1 if he/she could record them and send me the video. I would then respond to Billy_1 and suggest they either turn the persons volume down or mute them. After that I would make sure that Jeff_1 is able to record and if he/she is not then I would ask if a higher staff that has staffmode was available. If Billy_1 is still having problems I would join the channel and kindly ask the user to stop blasting music and rather use Rythm Bot so everyone can hear the music with decent quality. I would firstly take a look at all of my evidence I gathered to to punish the player in the first place. I would then ask another staff member of their option. If they say it is justified I would tell the 4 players to ask the punished player to dm me on discord if they would like a copy of the proof. However If the other staff member says it was unjustified I would go to an Admin with the evidence I have and let them make the decision on the punishment. I think I could bring a lot of experience and knowledge to the team! Thanks for the helpful input! Will take this all into consideration! I've personally worked with him before, he's insanely skilled at his job. He knows exactly what to do, and is very helpful indeed. Hello @xChem, I've come up with some suggestions that might help out your thread. ✧ Add some more detail. Overall, +0. I like the simplicity of the application, but some more detail will really help your application out in general. Pretty decent application! You have the experience which really puts you out there. I suggest to add slightly a few more details. Best of Luck! Those are all the suggestions I have for you. Your application has been intensely reviewed by the management team and it has been decided to deny your application; you may reapply in 1 week.